50 Cent Proves That He's Still Fly On New Song "Pilot"
Since liberating himself from his major label commitments, 50 Cent has taken a guerrilla approach to his new album Animal Ambition. This week, after dropping "Don&apos;t Worry About It" and "Hold On," 50 has released "Pilot." Over a soulful beat produced by Shamtrax, 50 returns to his familiar and confident flow. 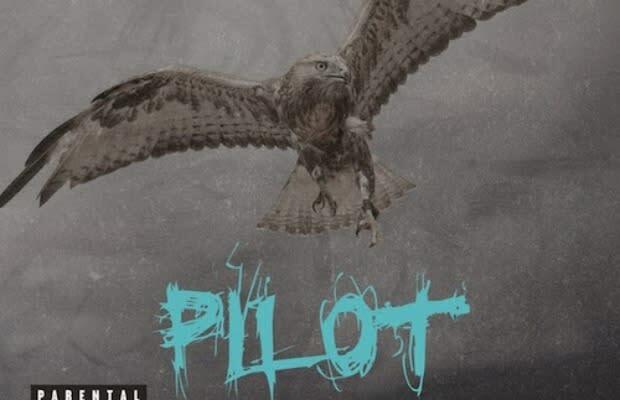 50 has never been wittier as he is on "Pilot," which should serve as a great appetizer for Animal Ambition. The album drops June 3rd. RELATED: 50 Cent Grabs Yo Gotti for His Latest Record "Don&apos;t Worry &apos;Bout It"